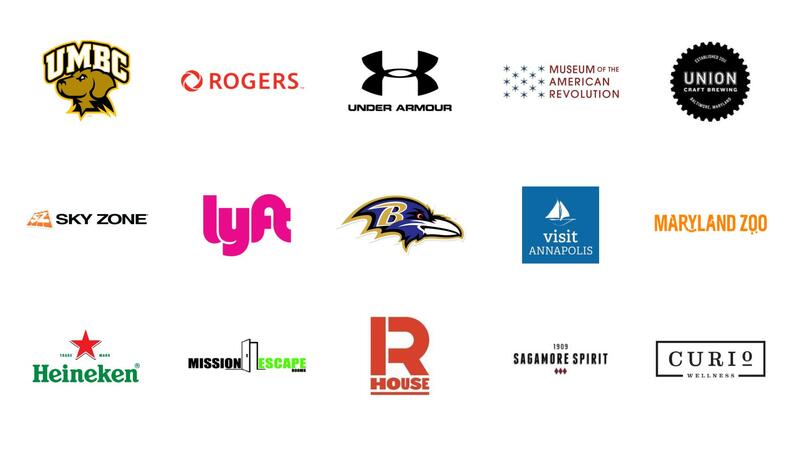 Creating incredible brand experiences can be challenging and cumbersome. 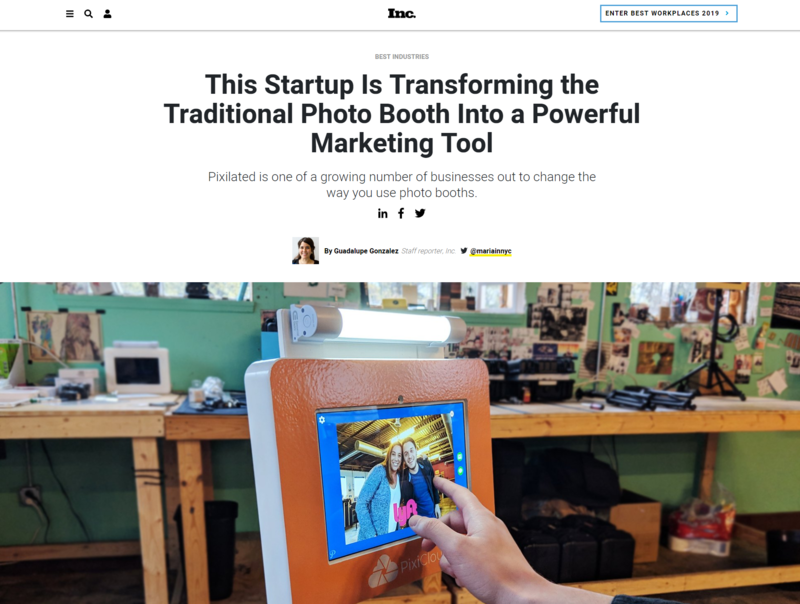 We’ve set out to change that with PixiCloud — photo booth marketing software for businesses. 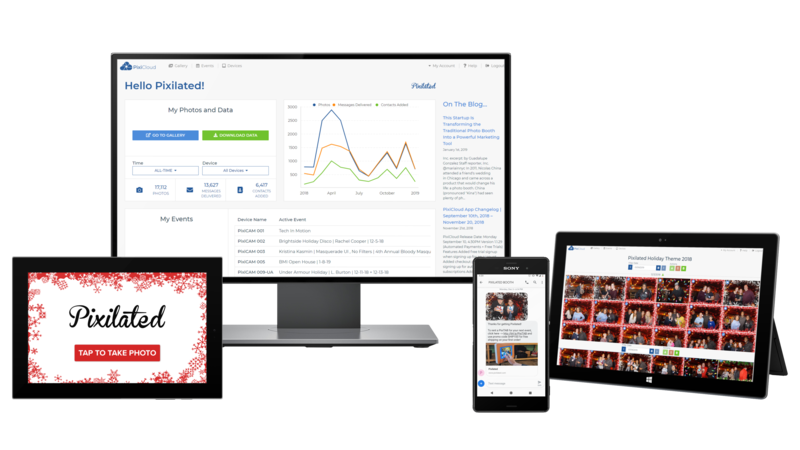 If your goal is to wow potential customers and consistently create fresh, new photo experiences, PixiCloud was built for you. 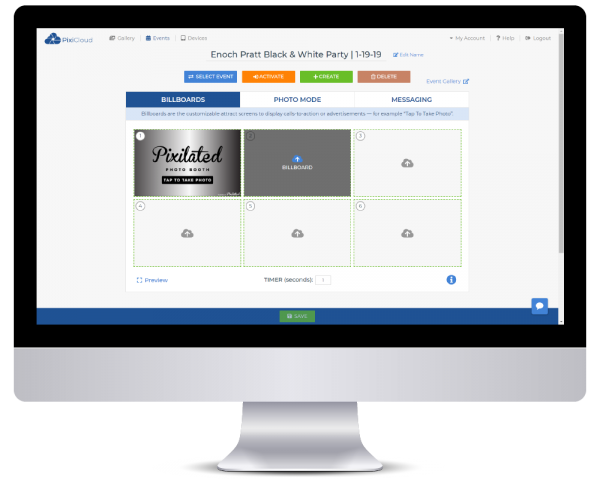 The PixiCloud web portal allows you to manage all of your events in one place and easily deploy your campaigns through our Android photo booth app. Created for businesses. Focused on lead capture. 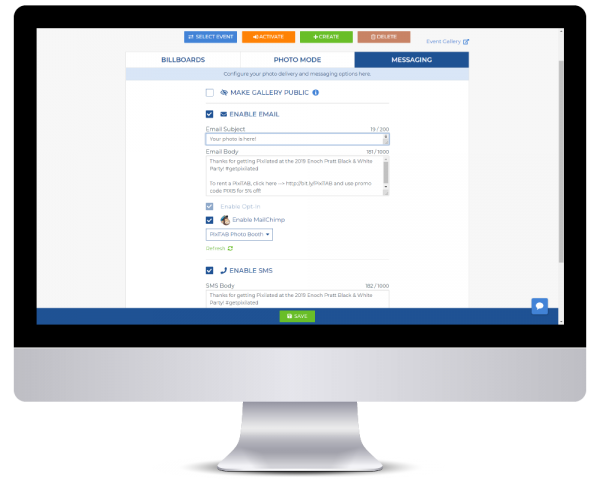 Access to performance analytics, data, device management, and tips from our blog — all in one place. Customize your Billboards and Overlays to match the look and feel of any event. Personalize email and text messaging to deliver your brand’s message, hashtag, or website link along with the user’s photo attached. 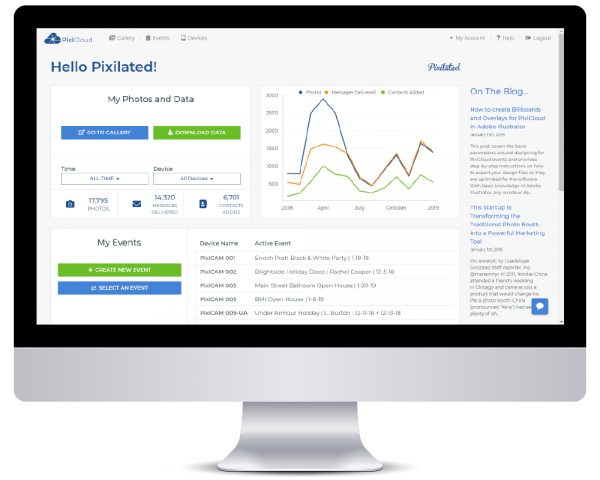 Collect email addresses and phone numbers of potential customers in an ethical, unintrusive way. 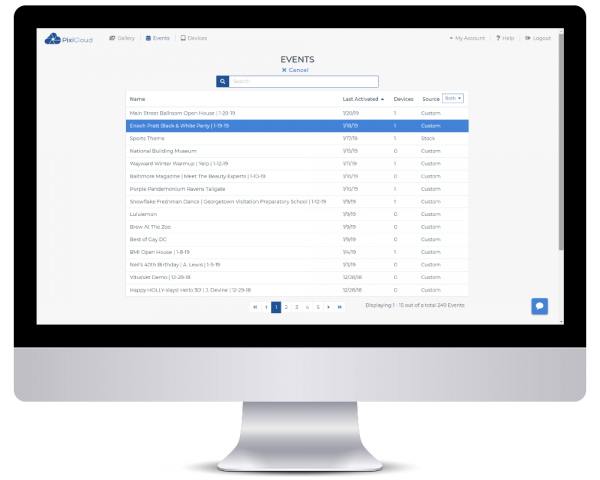 Connect PixiCloud to your existing software tools to automate processes and import data in real time. The Pixi app for Android instantly turns your tablet into a photo booth. 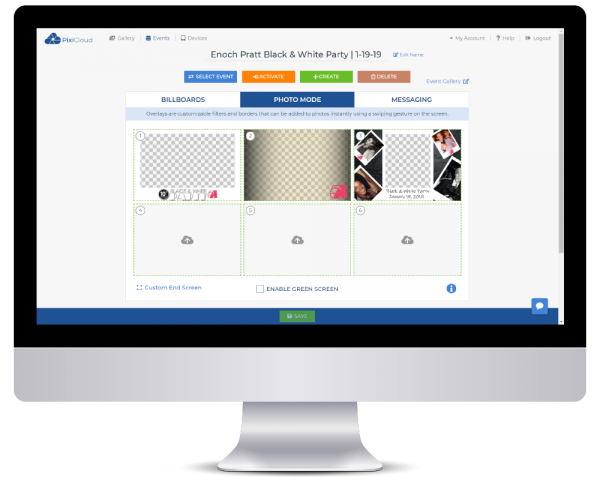 After taking a photo, your guests can swipe through photo overlays and filters to be applied to their photo output. 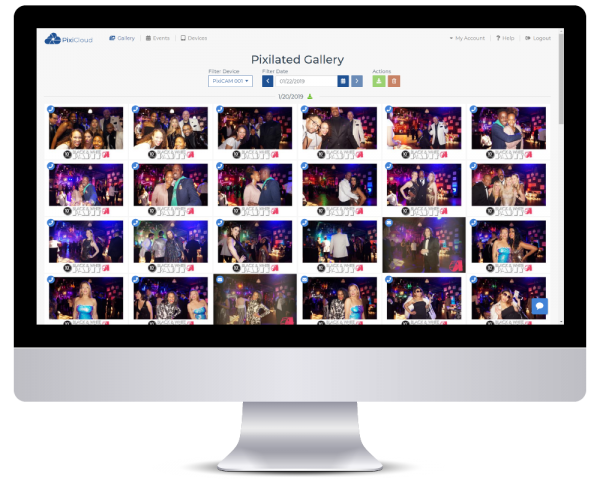 Print your photos instantly on site to give your guests a memorable takeaway that will live forever on their fridge. Digitally superimpose the backgrounds in your photos to transport your guests anywhere to create a more immersive brand experience. 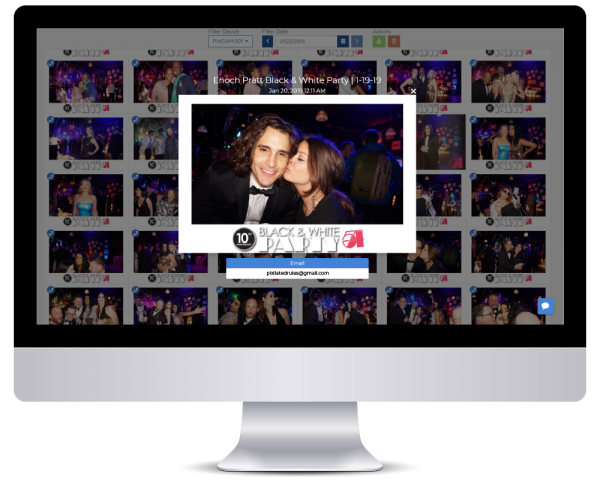 Allow your guests to view all of the photos taken at an event to encourage social sharing. 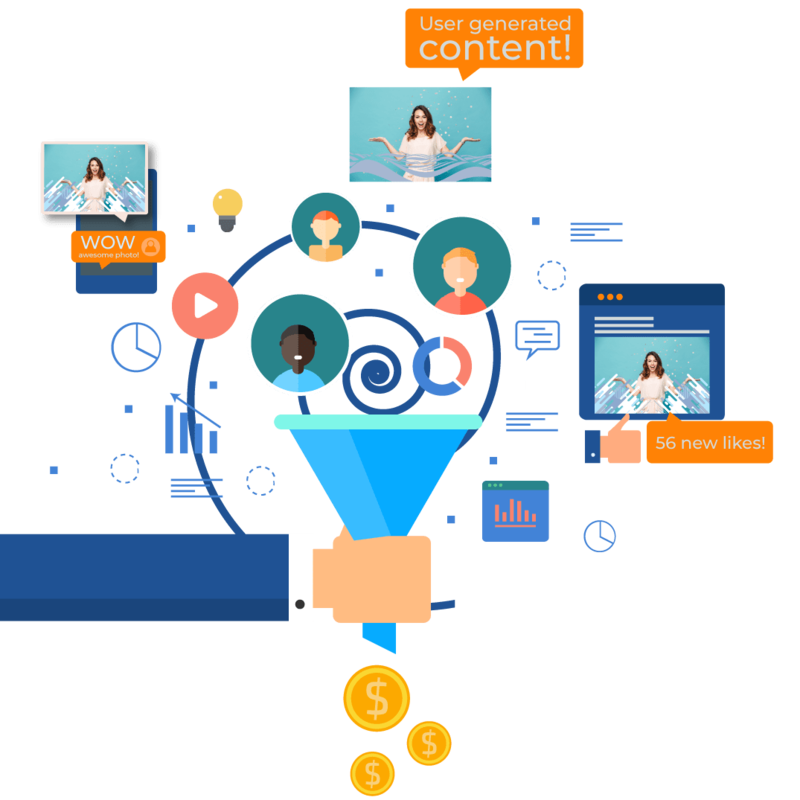 Our MailChimp integration makes lead capture and email marketing seamlessly automatic. Create your email campaigns in MailChimp, connect your account with PixiCloud, select which mailing list you’d like to add your guests to — then sit back and watch the leads pour in!